If you'd like to have your own built for you, I'd be happy to discuss it with you. This particular one was created for this company The Hanging Pendant. 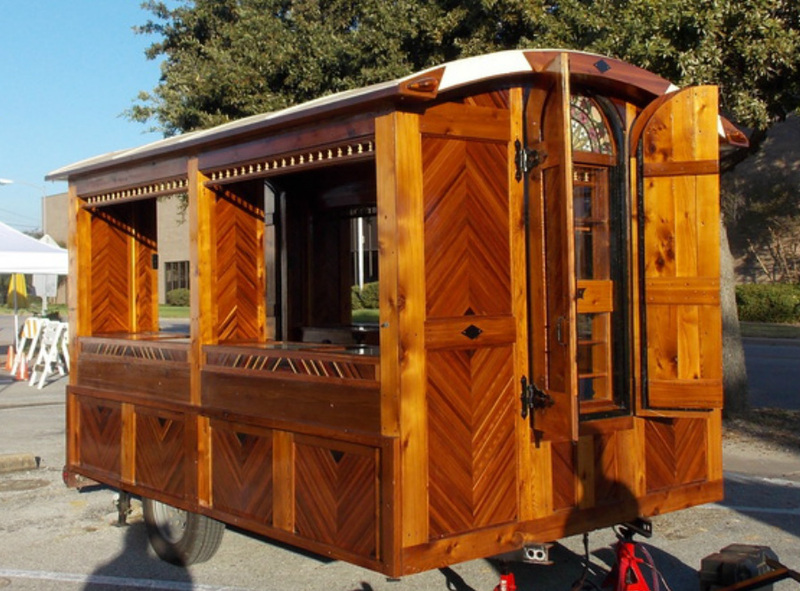 My name is Walt Thomas and I'd love to build a Vardo, Gypsy Wagon, for you.